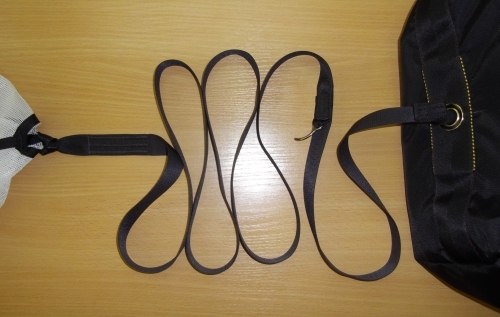 The bridle may be of standard (2 meters) or extended (3 meters) length. 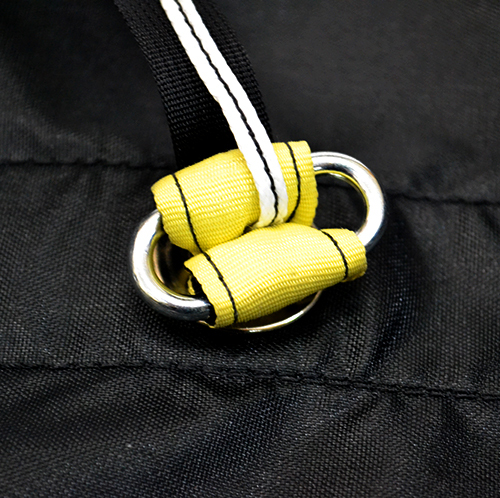 The long bridle is used by wingsuiters when it is necessary to pull out the PC from the burble caused by the wingsuit. 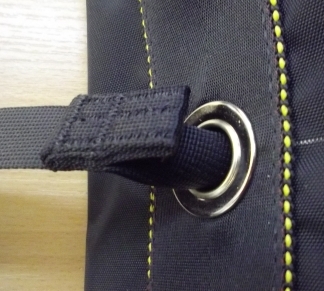 Bridle attachment point to main deployment bag is reinforced with kevlar support line (bulletproof vest material). For student systems we recommend to use non collapsible 925 mm pilot chute with student bridle.